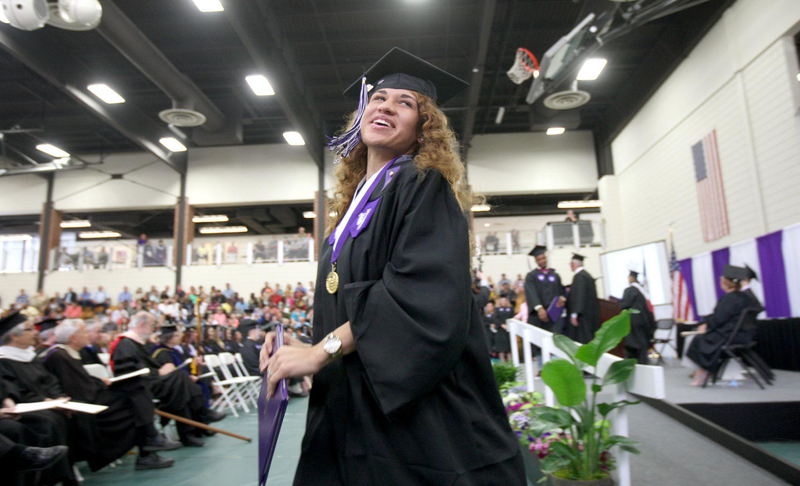 Iowa Wesleyan Offers Career-Focused Majors. Ours is a unique education – a strong liberal arts foundation together with timely, career training majors. Taught by experienced faculty who are thought leaders in their fields, and enhanced by hands-on, practical experiences. This is a professionally oriented education that will prepare you well – whether for success in graduate school or a challenging career. Iowa Wesleyan University is one of the oldest four-year, coeducational, church-related liberal arts universities west of the Mississippi River currently serving 650+ students. Founded in 1842, it has a rich history of innovation in education, pioneering in the sciences, educational opportunities for women and service-learning, to name just a few. The academic program at Iowa Wesleyan combines a liberal arts foundation with undergraduate programs in Biology, Business Administration, Christian Studies, Criminal Justice, Education, Human Services, Music, Nursing, Psychology, and Digital Media & Design. Service-learning is integrated into the curriculum, ensuring that all students connect classroom learning with service to others. Internships and other field experience opportunities are part of every major, giving students hands-on professional experience before graduation. 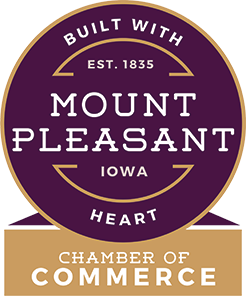 Iowa Wesleyan offers a variety of arts and cultural opportunities for southeast Iowa. Art shows, concerts, lectures, and plays take place throughout the year and most are open to the public at no charge. The Clifford and Maxine Manning Speaker Series brings noted theologians and religious speakers to campus each year while the Haselmayer Endowment for the Arts sponsors events such as performances by the Montana Repertory Theatre and the American Shakespeare Center. The Southeast Iowa Symphony Orchestra is based on campus. The University is a provisional member of the NCAA Division III. IW Tiger athletes compete in baseball, basketball, golf, football, track, cross country, soccer, softball, volleyball. 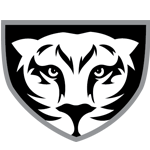 The Tigers participate in the St. Louis Intercollegiate Athletic Conference (SLIAC) for all sports except football; the football team is playing in the Upper Midwest Athletic Conference (UMAC). 85% of IW Students start careers in their Field! 100% of students receive financial assistance. Merit based scholarships up to $20,000 a year.